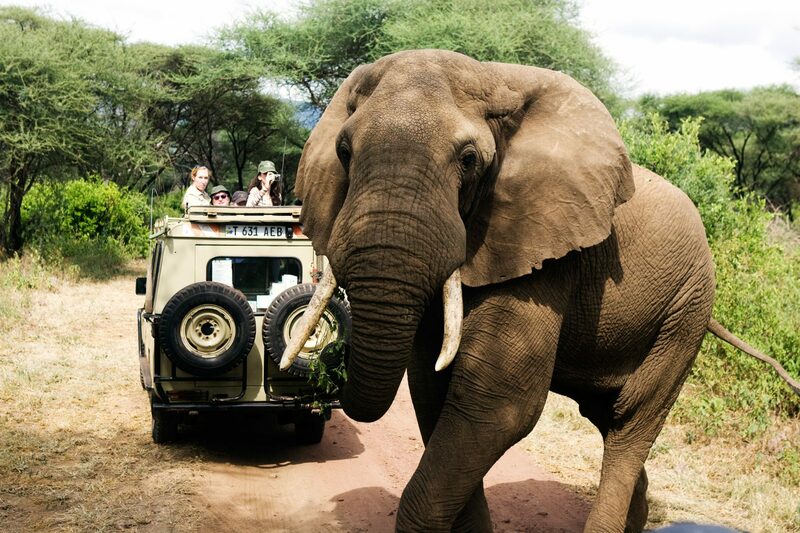 This safari often has the feel of a private adventure and a unique experience, for the intrepid wilderness lover and the avid safari explorer, a trip to Ruaha is uniquely rewarding and a perfect piece of Africa. 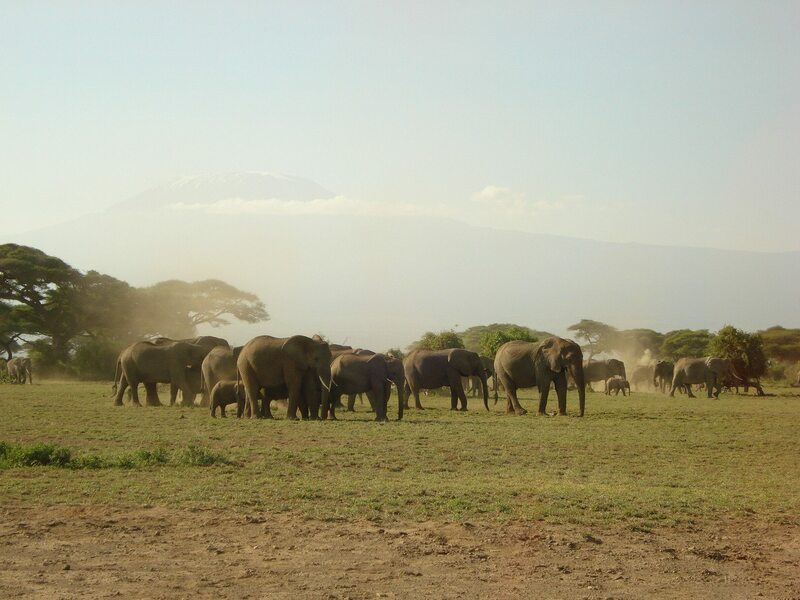 Remote bastion of spectacular wilderness, undisturbed wildlife and breathtaking scenery. 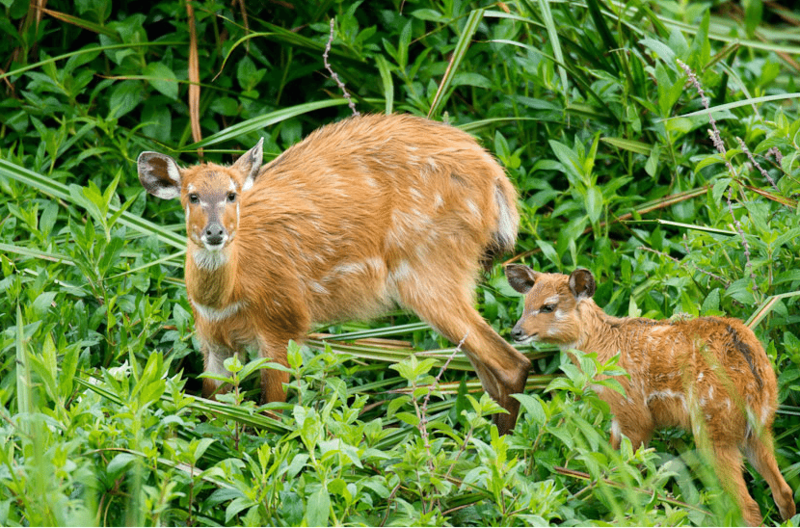 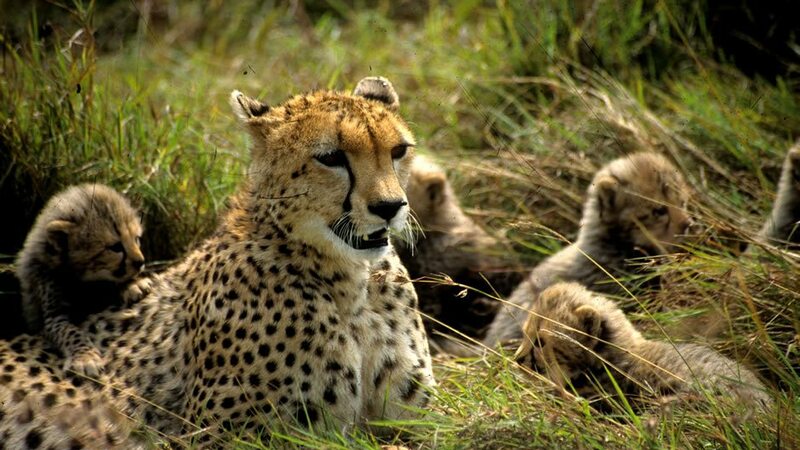 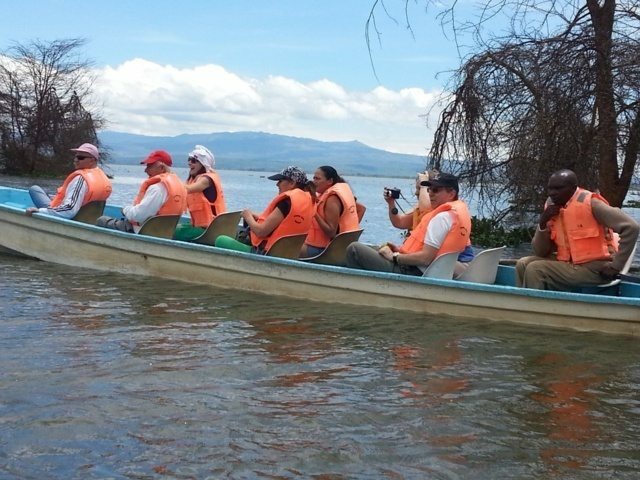 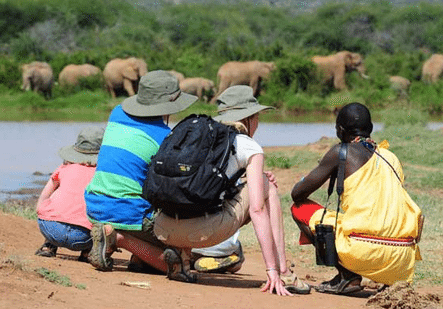 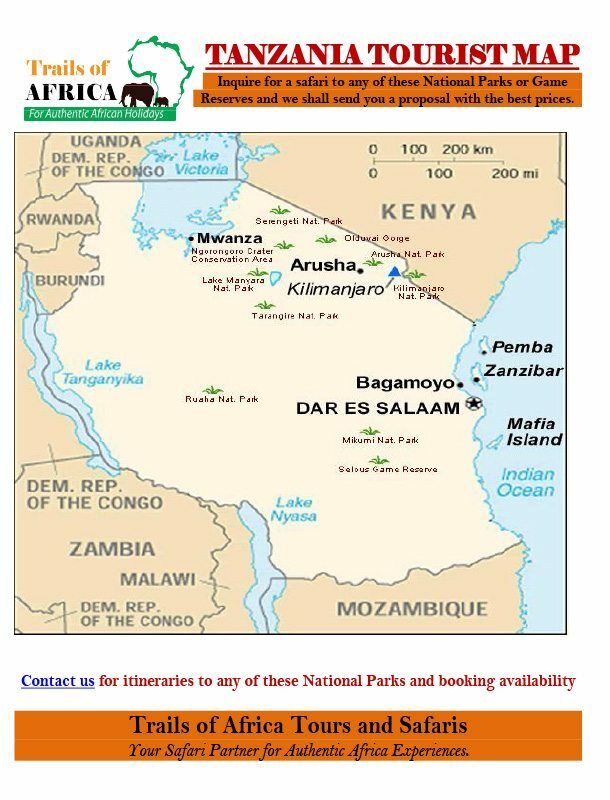 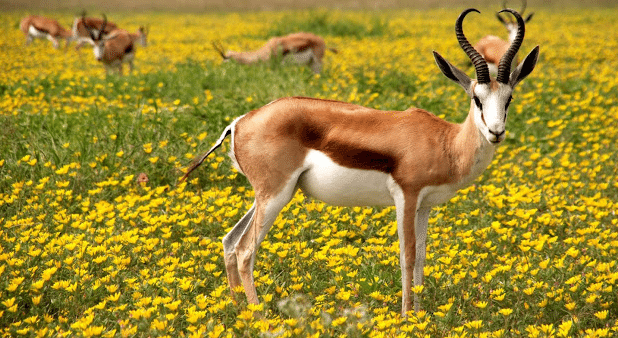 This safari is good value and concentrates on the great reserves of Southern Tanzania – Selous Game Reserve and Ruaha National Park; these give a great opportunity to explore the parks in depth, and to really get to know the different wildlife in each.